We all love our gadgets, and in this case, the more the merrier is definitely a correct statement. It’s cool to have many gadgets, but they to rise one problem: we often have to fill our homes or offices with extension cords. Not only are they not esthetical, they are also quite uncomfortable to go around. 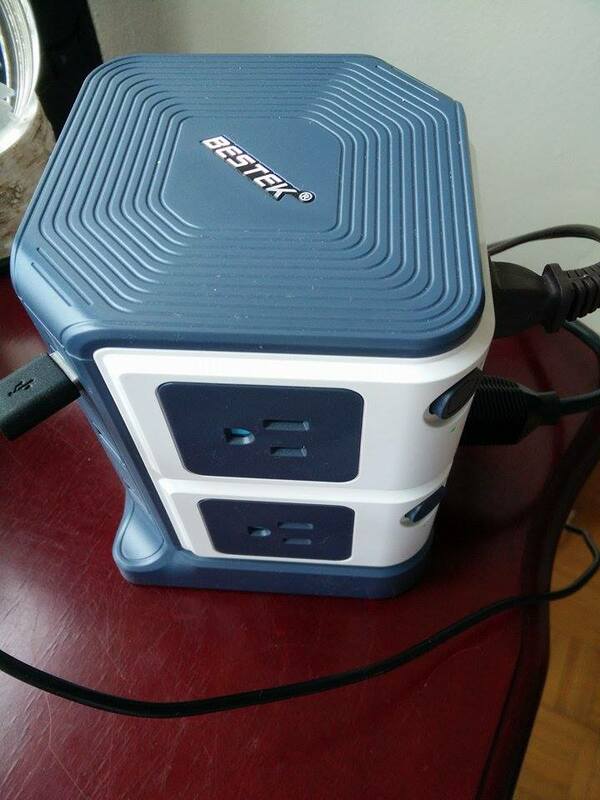 The BESTEK 8-Outlet Desktop Power Strip solves the problem. 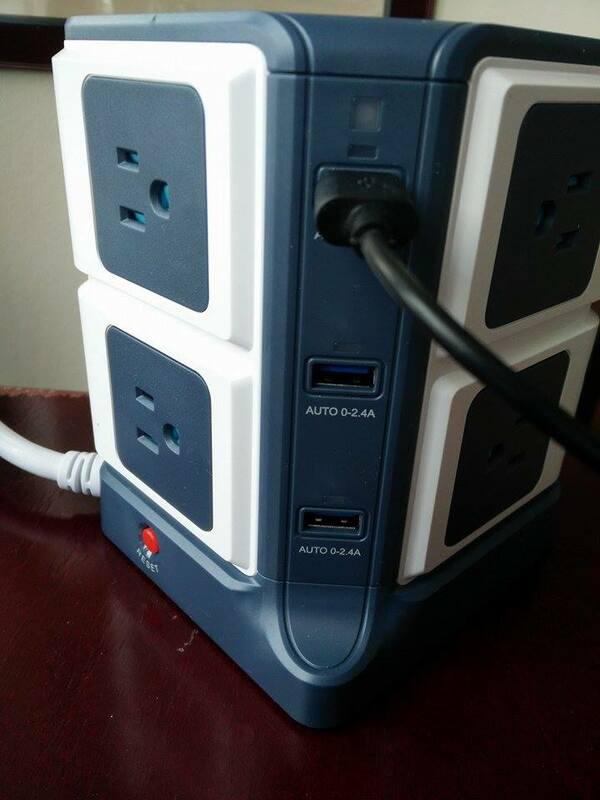 It offers users the possibility to connect a great number of gadgets to it, as it offers eight outlets and six USB ports. 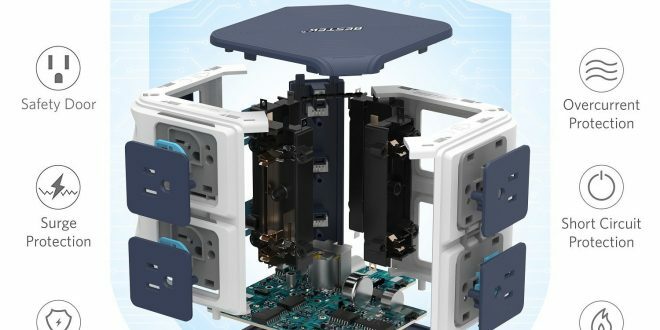 These should be enough to power your computer, monitor, speakers, TV set, smartphone, tablet, and other gadgets, all from one place. First of all, the BESTEK 8-Outlet Desktop Power Strip looks great. 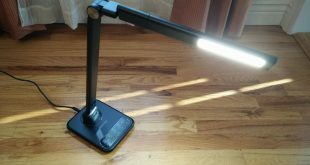 It has a really nice, modern design that will perfectly fit into your home, office, or wherever you need to use your devices. It is also an excellent product to own if you often organize seminars or conferences, as it can power projectors and other gadgets at the same time. While you are lecturing, you can also fill the battery of your smartphone or your tablet. This is definitely one of the coolest and most useful products I have ever seen. Also, it is quite small, so it won’t take up a lot of your space. One might think that such a device is quite unsafe to keep in your home. This is totally incorrect, as the BESTEK 8-Outlet Desktop Power Strip is one of the safest products of its kind. On the outside, it is protected by an anti-fire material, and on the inside, it features high-quality Phosphorus Copper. Thanks to these materials, you can always rest assured that the device won’t overheat and start a fire. 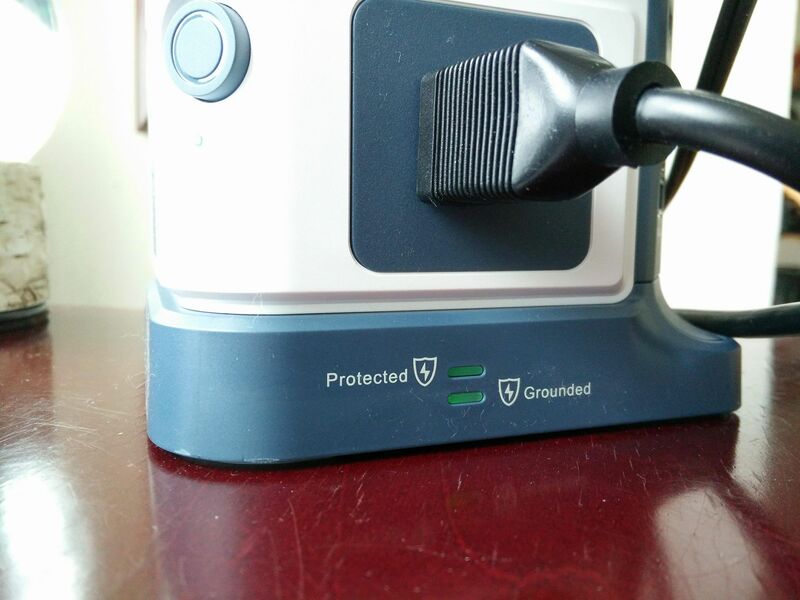 Also, the device offers 1500-Joules surge protection. Not only is it safe for your home, the BESTEK 8-Outlet Desktop Power Strip is also safe for your gadgets. 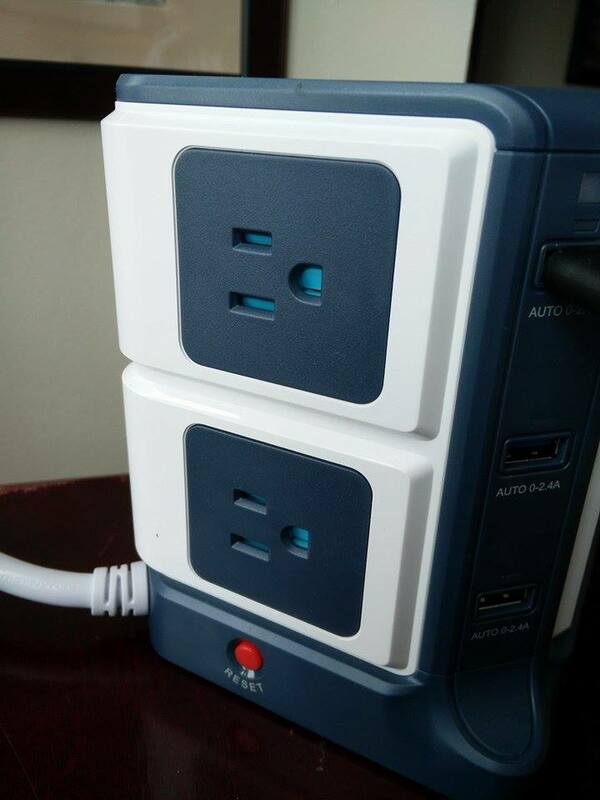 The smart USB ports will detect what kind of a device you have connected to the power strip and feed it accordingly. This way, you will never have to worry about overloading your smartphone or your tablet. Also, the device features a safety door, which will prevent children from getting electrocuted. The BESTEK 8-Outlet Desktop Power Strip features only two buttons, so it is extremely easy to use. One of these buttons serves as the On/Off switch, while the other will reset the device. There are also LED indicators on the device, showing you the status of the power strip at all times. The smart LEDs will dim their light by 50% when it’s dark, so they won’t keep you awake at night, in case you keep the BESTEK 8-Outlet Desktop Power Strip where you sleep. Basically, it does its job so well, that you won’t even know that it is there. It is a great device to have in your home or in your office. 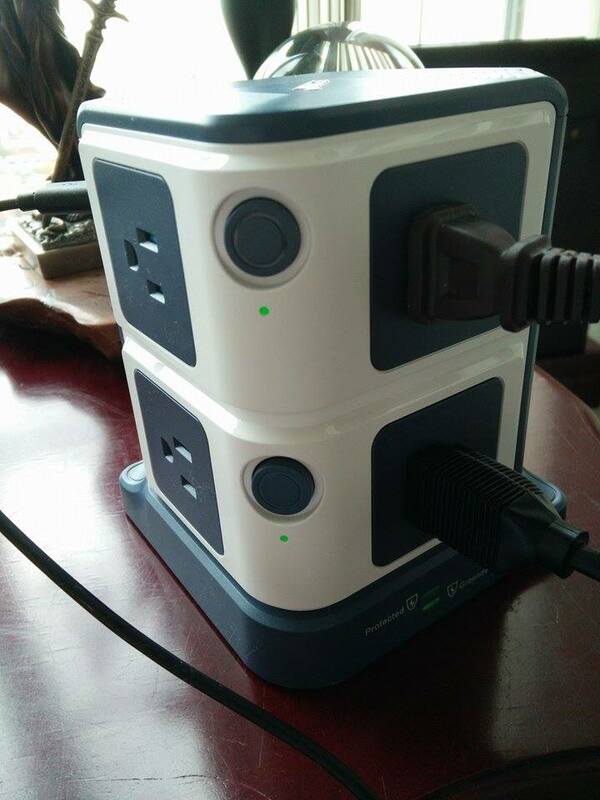 With this, you will never have to worry again that you don’t have a free outlet to let your friend charge their smartphone at your place. The BESTEK 8-Outlet Desktop Power Strip can power up to 14 devices at the same time, and it does it in the safest way possible. The 8-outlet is quite affordable too, considering its high utility. The original price of the device is $43.99. This is already a good price, but now customers can buy the product from Bestek for only $39.99. This way, they can save 9.09% off its original price. Other Bestek products are also on sale these days. 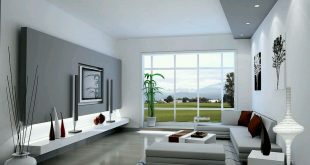 The company offers a great number of smart devices for your home for special prices. The Black Friday and Cyber Monday promotions kicked off on November 18 and they will be live until December 5. 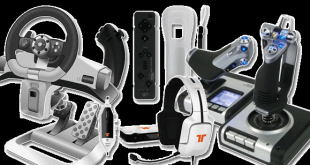 This gives you more than ten days to shop for the best gadgets for your home or car. They can make amazing Christmas gifts, so you should check out the promotions while they are still live. OFFER – Use code ZY3FFGC8 and get it for $30.99. Deal ends in 2- December.